SEAS sessions are Pyscho-educational and support group focused combined into one powerful, beneficial session! 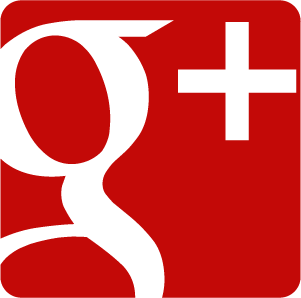 All sessions are confidential creating a safe haven for those who wish to share their experiences. The first 20 minutes of each session will be dedicated to education and the last hour will be group support, Q&A, etc. 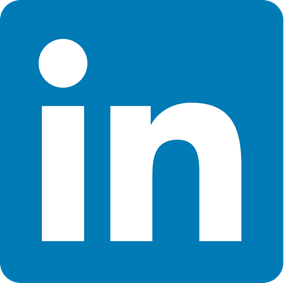 SEAS Sessions are facilitated by Kara Riegler, M.S., LPCC. Sessions are FREE, donations are always appreciated, light refreshments will be available & a chance to win prizes from our RAFFLE! Please do not feel obligated to RSVP in order to attend, for more information check out our event calendar! Tis’ the SEAson was the first official meet & greet and was held on Wednesday, December 12 from 7:00pm-9:00pm at Joseph-Beth Booksellers in Crestview Hills, KY. After our first article was published in the Cincinnati Enquirer on September 7 introducing SEAS the Day to the community and hosting our successful “SEAS the Day, Come & Play” event, many new supporters and organizations reached out to us. Therefore, we wanted the opportunity to meet all of our supporters and organizations which share similar missions. 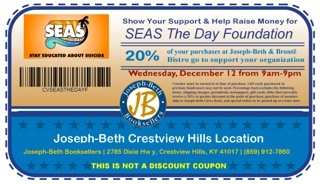 Joseph-Beth Booksellers donated 20% of all purchases made on 12/12/12 to SEAS the Day! It was great meeting so many new faces and thank you to all who came out to show your support! SEAS the Day was invited to an all day Suicide Prevention Program at Newport Central Catholic High School, by Catholic Charities. Dylan Riegler, Founder and President shared his story and SEAS the Day’s mission to over 450 students raising awareness and prevention of suicide. Educational Outreach is one of our primary missions and we were privileged for the invitation and opportunity by Catholic Charities. Pictures to come! 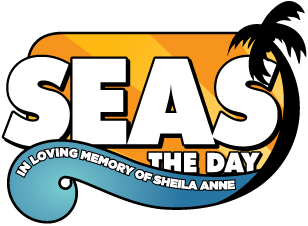 SEAS the Day, Come & Play was the foundations first official fundraising event, which will now become an annual tradition! It was held at Coney Island and successfully attracted a great turnout of supporters. The day was fun packed with rides, face painting, an entertaining volleyball tournament, great food, sunshine and POSITIVITY! SEAS the Day raised over $4,000 in donations and sponsorship. We hope to see you all there next year, stay tuned for details and announcements as we get closer!